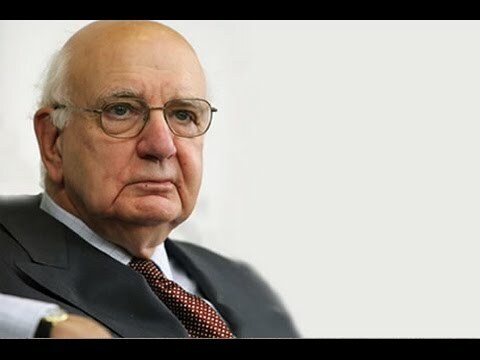 One of the greatest public servants of this century, Paul Volcker has been a major architect of US financial and economic policy, serving under six presidents from John F. Kennedy to Ronald Reagan. His nearly 30 years working for the federal government culminated in two terms as chairman of the board of governors of the Federal Reserve System from 1979 to 1987, under Presidents Jimmy Carter and Ronald Reagan. 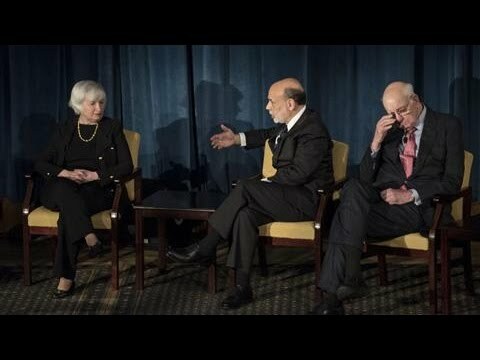 He divided the earlier stages of his career between the Federal Reserve Bank of New York, the Treasury Department, and the Chase Manhattan Bank. Volcker retired as chairman of Wolfensohn & Co. upon its merger with Bankers Trust. From 1996 to 1999, he headed a committee formed to determine existing dormant accounts and other assets in Swiss banks of victims of Nazi persecution. 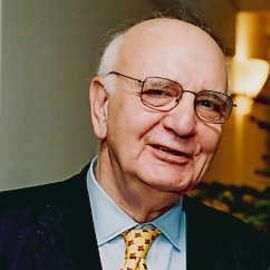 From 2000 to 2005, Volcker served as chairman of the board of trustees of the International Accounting Standards Committee, overseeing a renewed effort to develop consistent, high-quality accounting standards acceptable in all countries. In 2003, he headed a private commission on the public service recommending a sweeping overhaul of the organization and personnel practices of the federal government. In April 2004, Volcker was asked by UN Secretary General Kofi Annan to chair the independent inquiry into the United Nations Oil-for-Food Program. The report on the inquiry was published in October 2005. In 2007, he was asked by the president of the World Bank to chair a panel of experts to review the operations of the Department of Institutional Integrity; a report was published in September 2007. In November 2008, President-elect Obama chose Volcker to head the President's Economic Recovery Advisory Board. 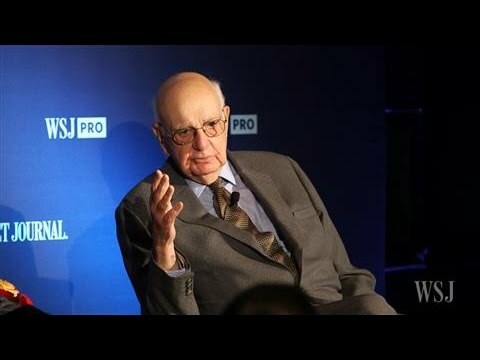 Paul Volcker speaks on economics, global affairs, globalization, and finance. Frank Newman, chair and chief executive officer of Bankers Trust, said, "Few in recent history have had greater influence on the stability and health of the nation's financial system than Paul Volcker, or earned greater respect from their peers in government service worldwide." We have yet to build adequate safeguards for a modern financial system. Read CNN's Paul Volcker Fast Facts and learn about the life of the former Federal Reserve chairman.